Nowadays, there are more and more people who have jacuzzis or hots tubs at home. But because of the routine or just by simple ignorance, many do not really know how to make the most of this accessory because of the benefits they have. To be more fulfilled and more comfortable with these devices, you first need to know the advantages they provide and how people can benefit most from them. It is often found that people who are used to spa at home or in an institute reflect well-being. But it must be said that this is not often the case for people who have a spa at home for the simple reason that they do not know how to use the accessory. Here's how. First, prepare well. It is quite curious to know why we should prepare for it but you will discover it here. First of all, your body must be clean. 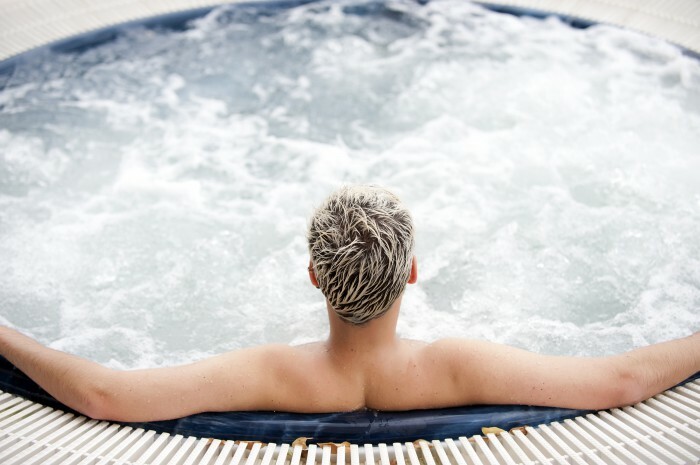 A cleaner skin is more apt to receive the benefits of hot tubs. But you also have to prepare yourself mentally. It is not very difficult, just turn off phones and devices too noisy, get comfortable and stop thinking about stressful things to focus only on the bath. In this way, tranquility will calm the head and stress and at the same time the body will be less heavy and much more relaxed. Previously, we mainly talked about the personal environment but it is also essential to take care of the bath water. First put it at a good temperature so about 38 degrees, then add the soap bubbles, and finally put a few essential oils for the perfume but also for their detoxifying virtue. Once everything is ready, it is time to bathe in it and not to be disturbed by anything else during the hour that you will pass in the bath because it is the only way to really recover and More relapse into stress.